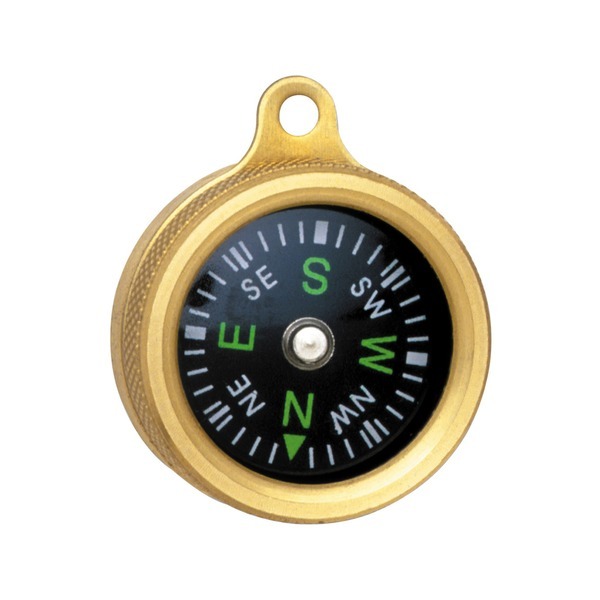 The Marbles Pocket Compass is constructed from solid brass with a luminous compass face. 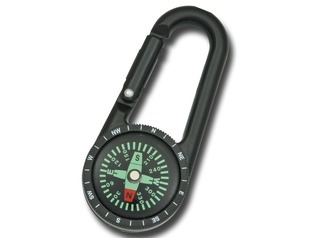 The dial is encased in unbreakable crystal. 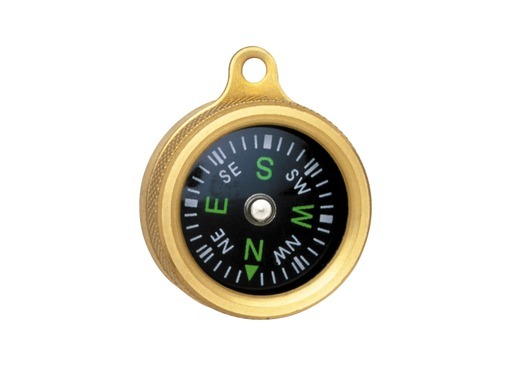 There is a brass lanyard hole on the top and the outside portion of the body is textured for easy grip. 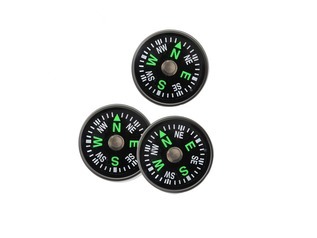 The body unscrews with ease, allowing you to remove the compass should you need to. 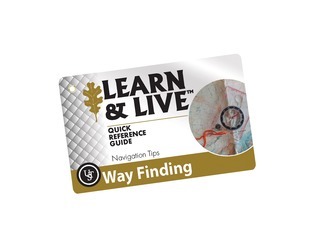 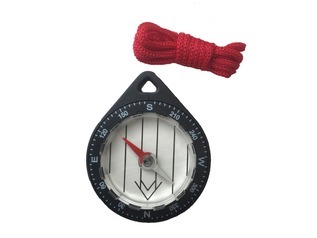 These high-quality outdoor compasses are ideal for bushcraft, survival and orienteering tasks. 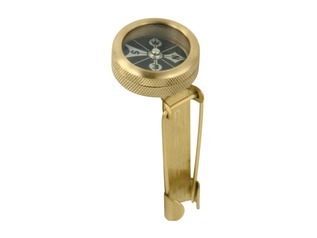 The Brass Pocket Compass has a 3 centimetre diameter. 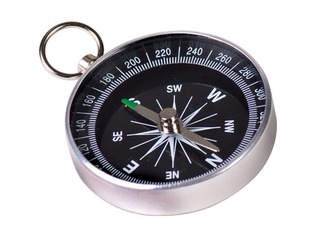 The unit is fully waterproof.